Whenever we are driving, we are exposed to many risks on the road but we can never quite know what we are at risk to but one of the worst things that can happen to us and it is something that happens to everyone quite often is getting a flat tyre, and when we get this, we need to know how to change a car tyre, but before we can learn how to change a car tyre, we need to know what tools we need to change a car tyre and get familiarised with the tools. So even if we know how to change a car tyre, but if we do not have the right tools, we won’t be able to do it so it is also important to know what are the critical tools we need to change a car tyre, and we need to understand how to use the tools, but luckily, the tools are very simple and straightforward to operate so without anymore further delay, here are the tools you need to change a car tyre. The first and most important critical tool you need to change a car tyre is a spare tyre. Even if you have all the other tools, and you have taken out the flat tyre, if you have no spare tyre, you aren’t going to go anywhere either. A spare tyre is a usually kept in the boot of the car, and it should be checked regularly to ensure that the pressure is right and the tyre condition is still good. The next important tool you need to change a car tyre is a wheel brace. 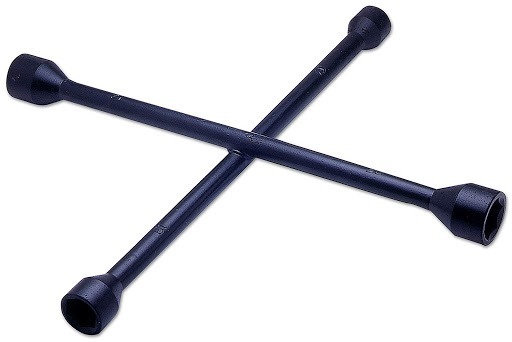 This is the tool that you will be using to loosen and remove the wheel nuts of your car. They have sturdy to allow easy and effective use. Placing the wheel brace on the nut of your wheel and position it horizontally to the ground so you will be able to use your body weight to loosen the nuts on the wheels, and then once it is loose enough, you can use your hand to continue to remove it. 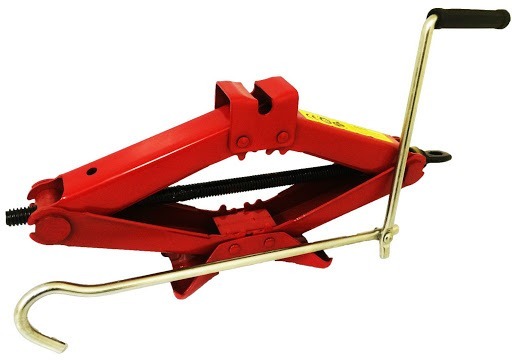 Let us not forget about sturdy jack, you will need to be able to lift your car up, so you can’t just get a cheap jack that may or may not break when you are using it. 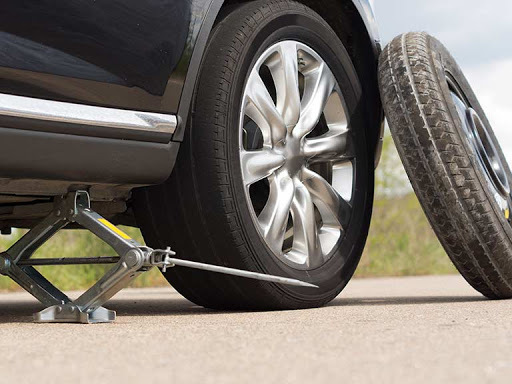 To use the car jack, look for a groove under your car and place the jack there to avoid it slipping, and then you will need to turn the jack screw and you will be able to lift your care very easily, but be sure that your car is on Park and the hand brake is engaged. 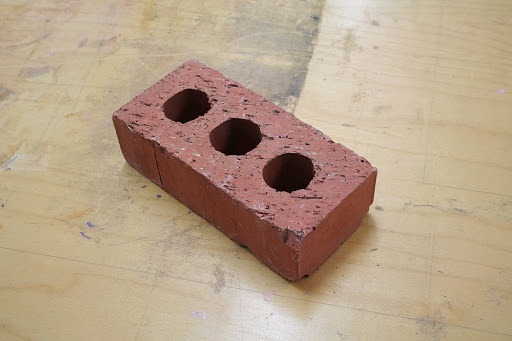 This is yet another important tool you need to change a car tyre and that is having a simple brick or chunk of wood. Since getting a flat tyre can happen anywhere, and even on slopes of hills or mountains, and when this happens, you will need the brink or chunk of wood and use will use it by placing it behind your tyre to keep your car from rolling on the slope when you try to replace the flat tyre. 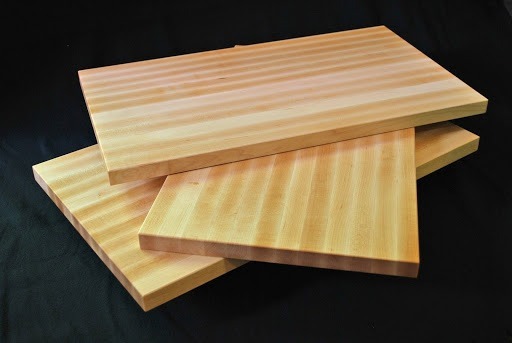 The last thing you will need is a solid board, this isn’t a critical tool you need to change a car tyre but it can be important in helping you in the process of changing a car tyre if the place you are doing it does not have a hard and solid ground. Using a car jack on a soft ground will be impossible, this is why you need a solid board, so that you can place it under the car jack and you will be able to lift the car up, without the car jack sinking. 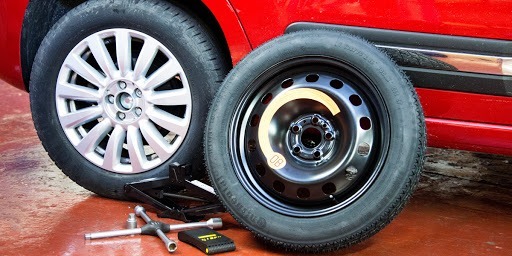 Now that you know the tools you need to change a car tyre, the next thing you need is essential in protecting your car and that is motor insurance. 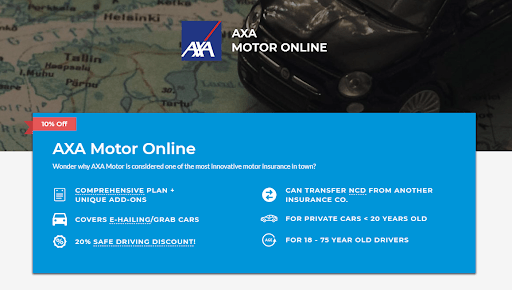 Motor insurance will help you protect your car and yourself if you ever get into a car accident, and fortunately for all of us, AXA is offering one of the best motor insurance in the market today and we can get it online, visit PolicyStreet.com to find out more about this product.